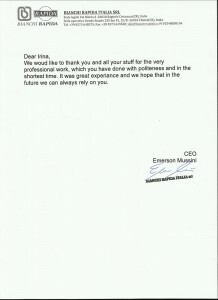 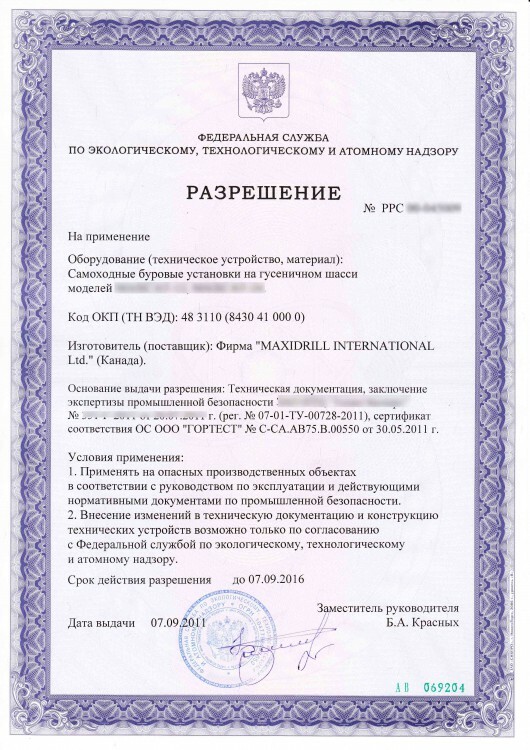 It is a one of the main documents for passing customs. 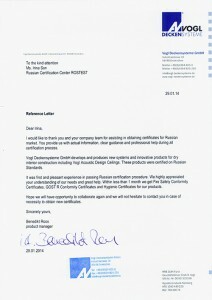 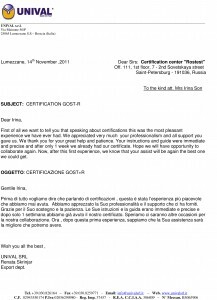 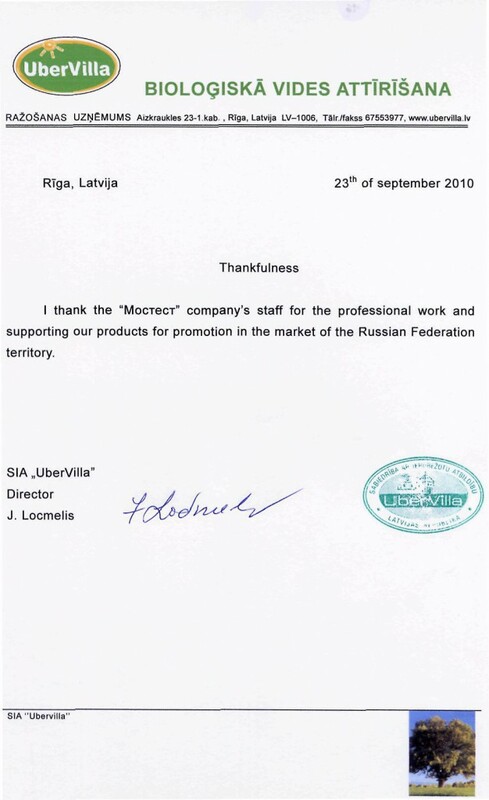 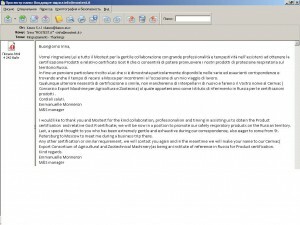 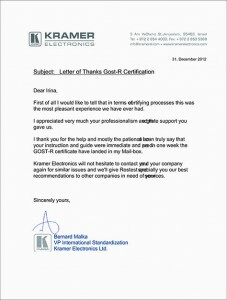 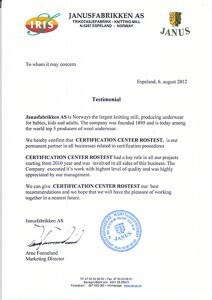 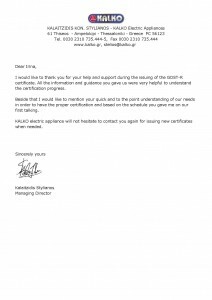 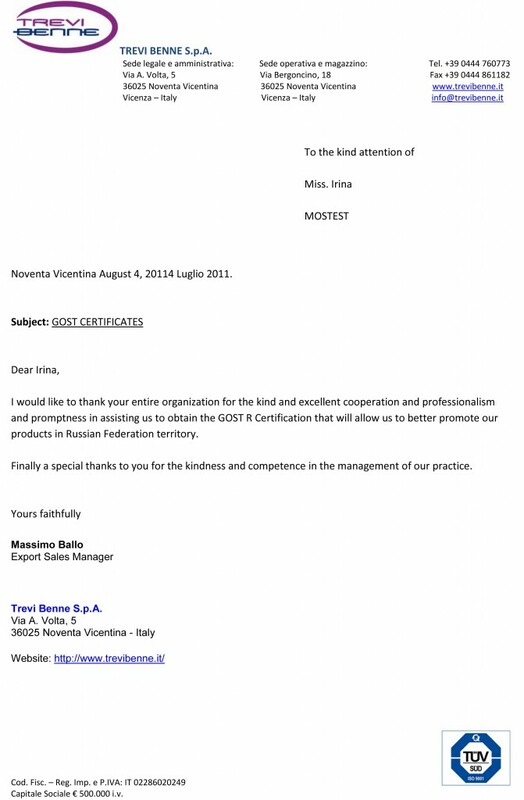 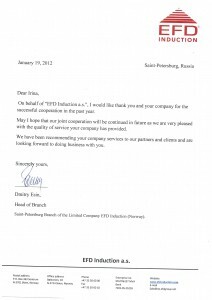 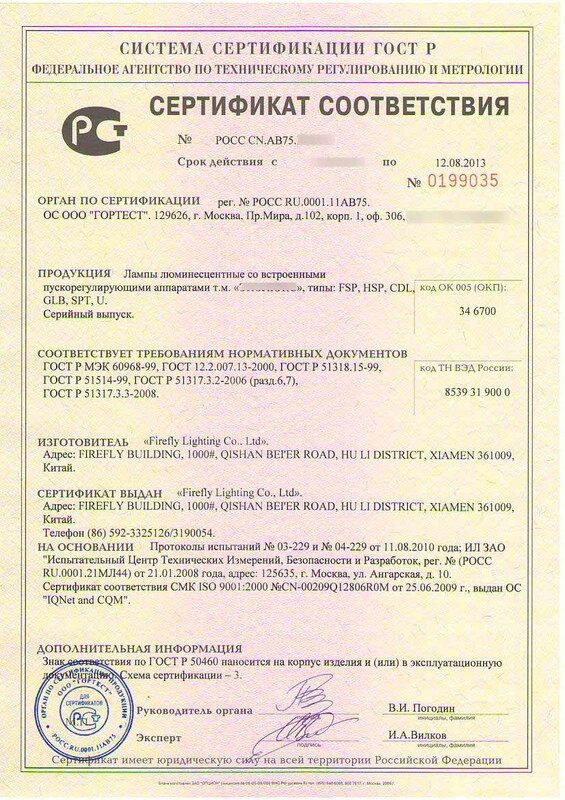 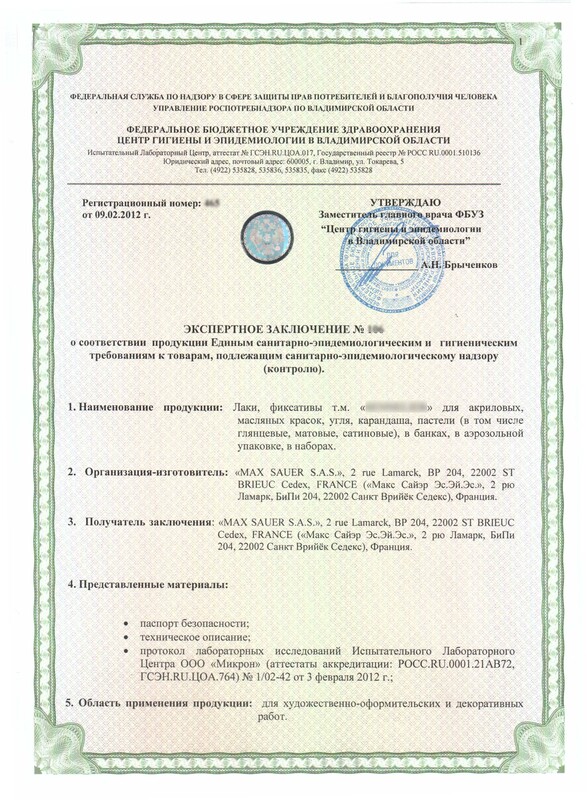 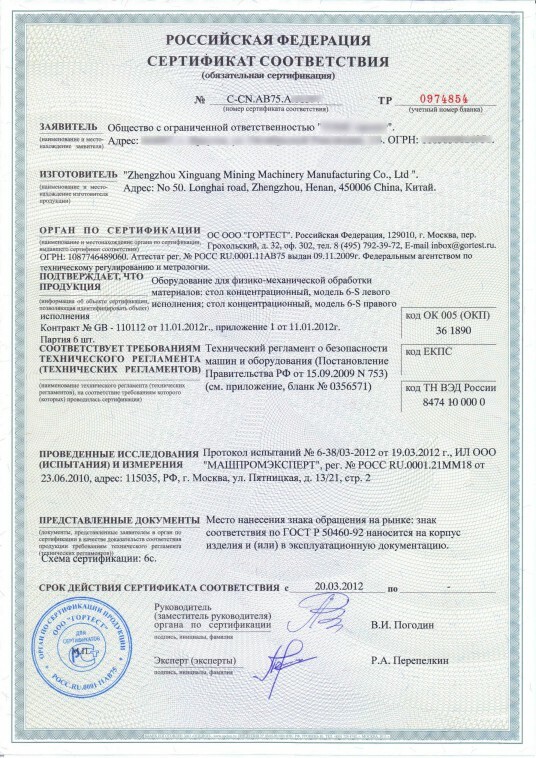 It is a Certificate which confirms that the product answers the requirements of quality and safety by valid Russian standards and norms. 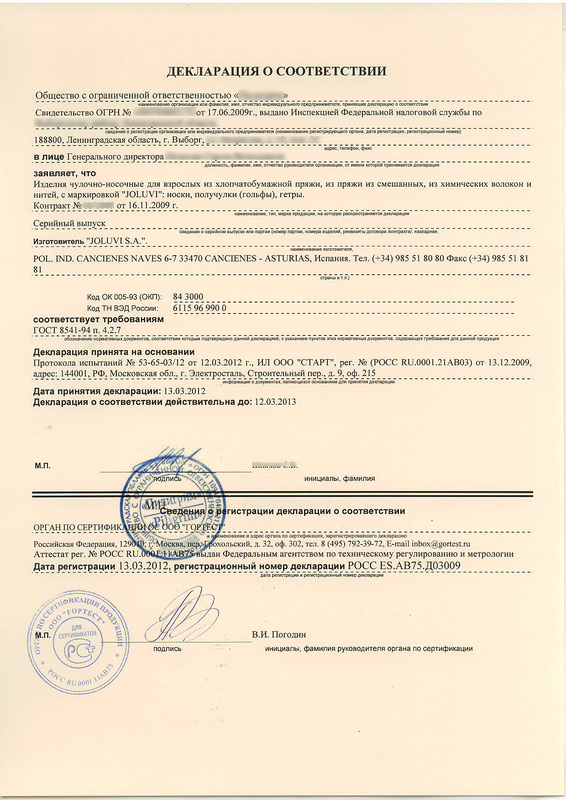 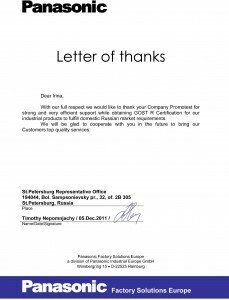 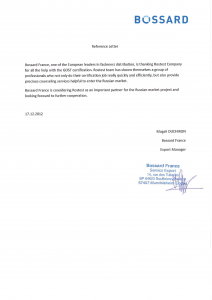 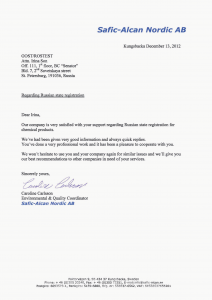 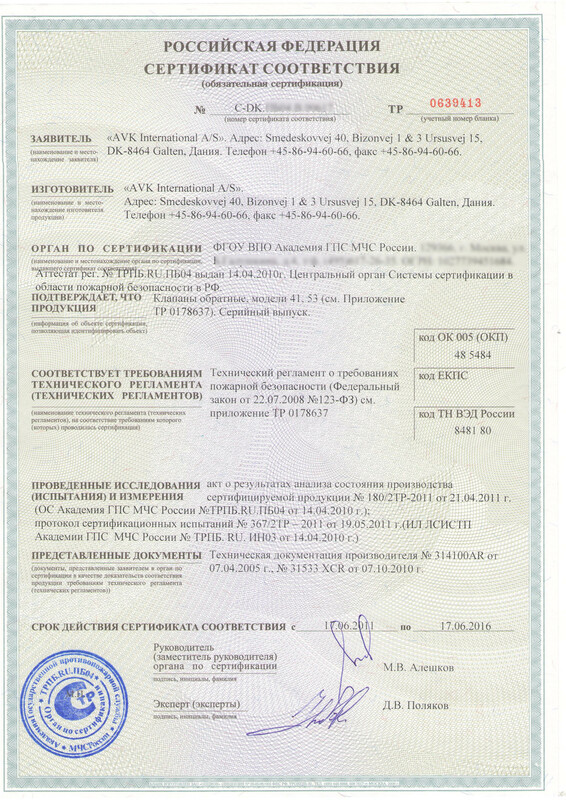 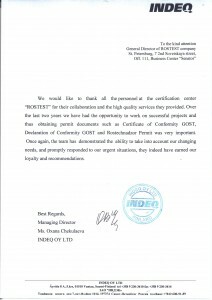 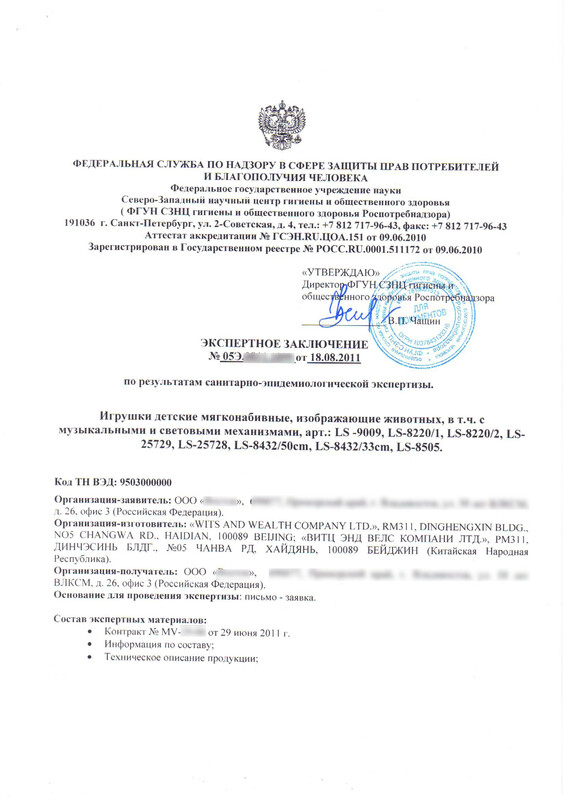 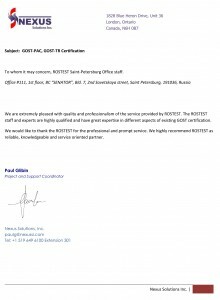 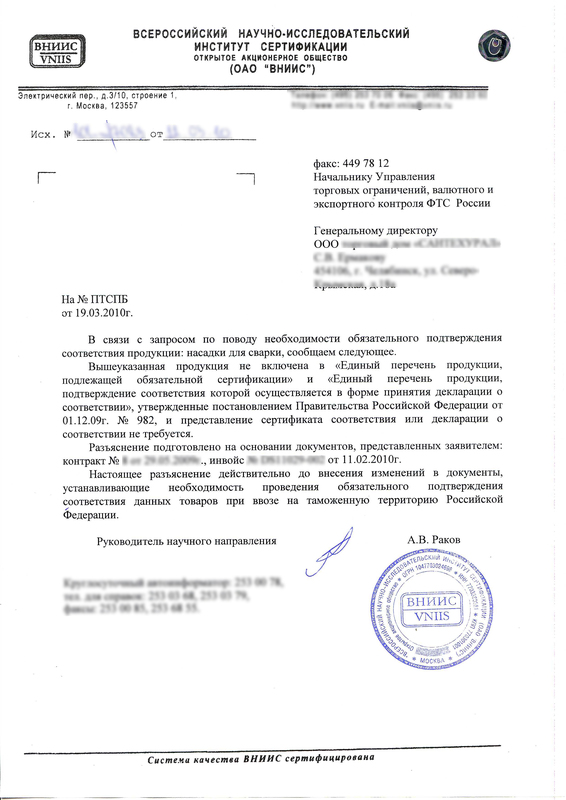 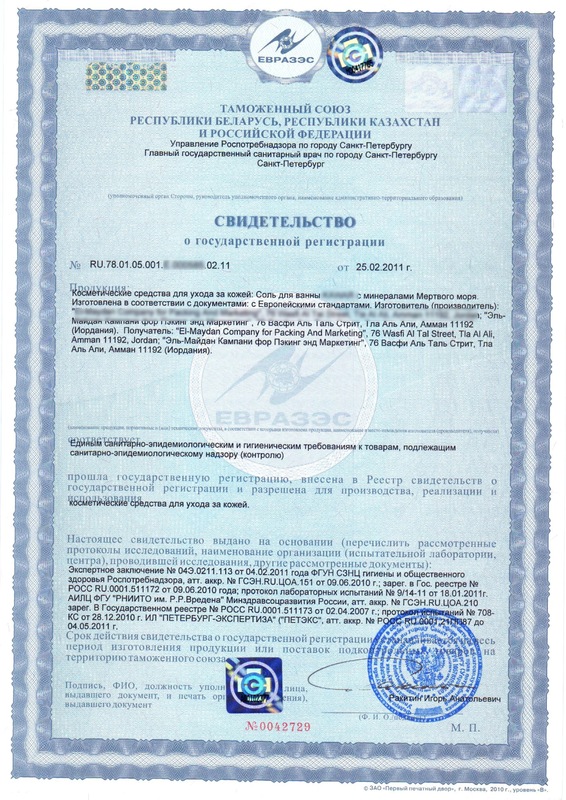 Russian GOST-R Certificate of Conformity is essential to make it possible for the product to pass customs clearance, to enter into the Russian market and to be sold inRussia.